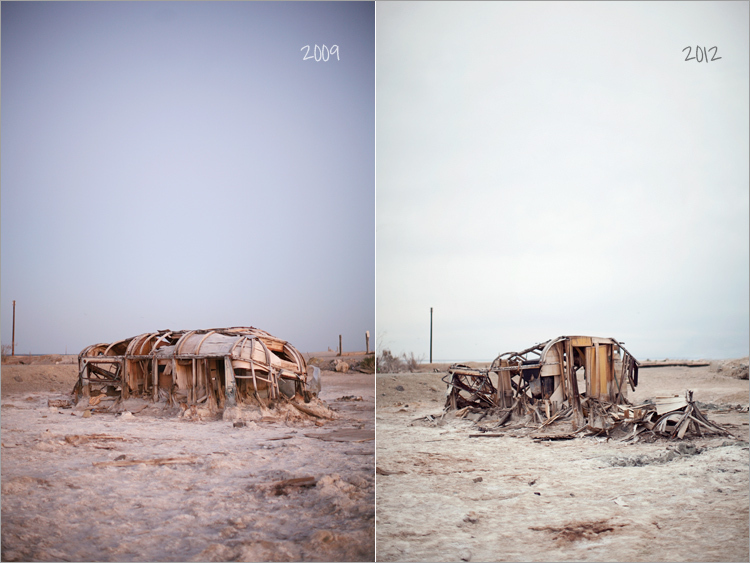 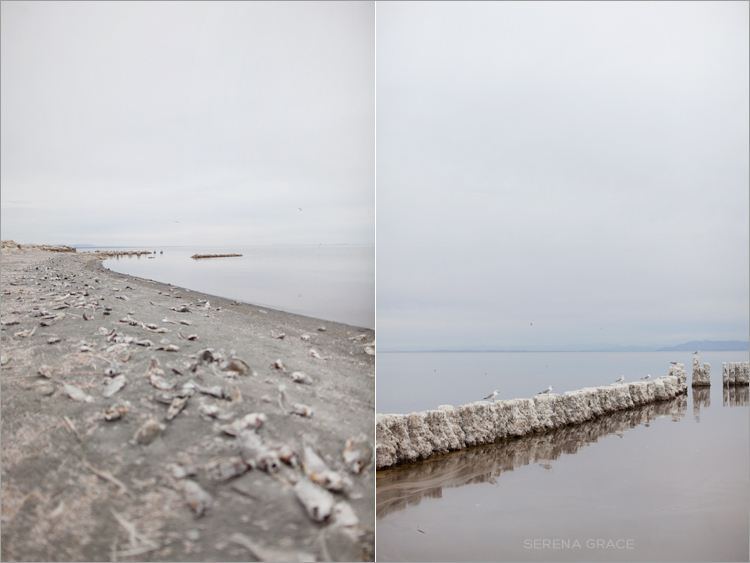 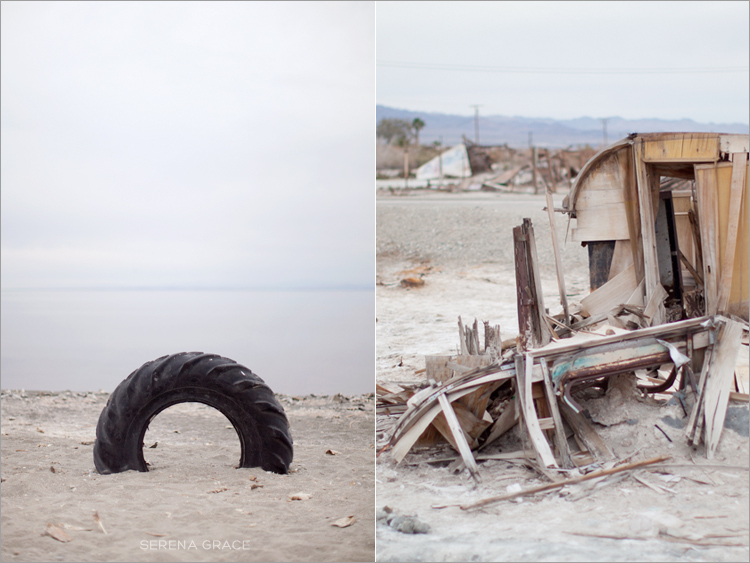 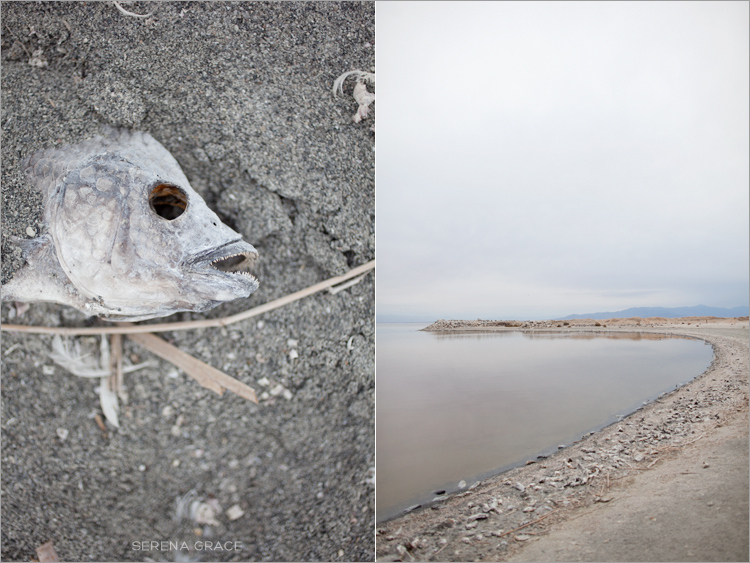 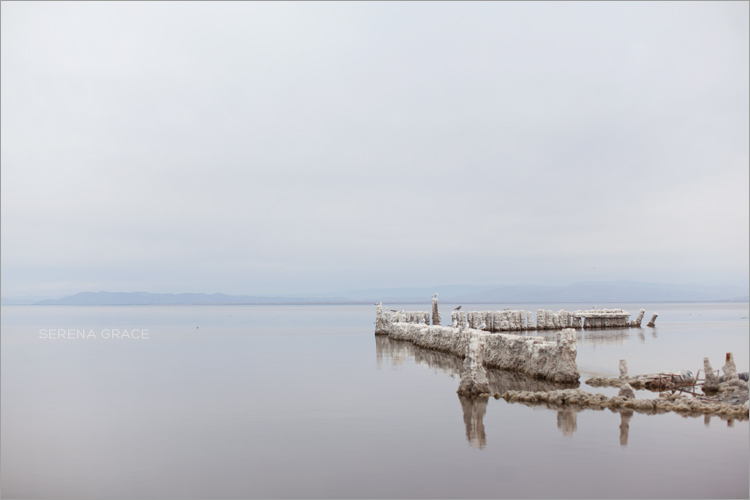 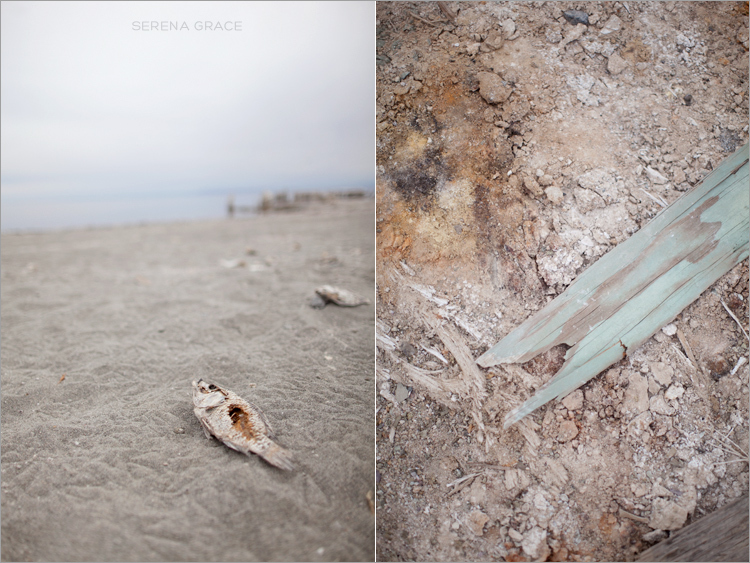 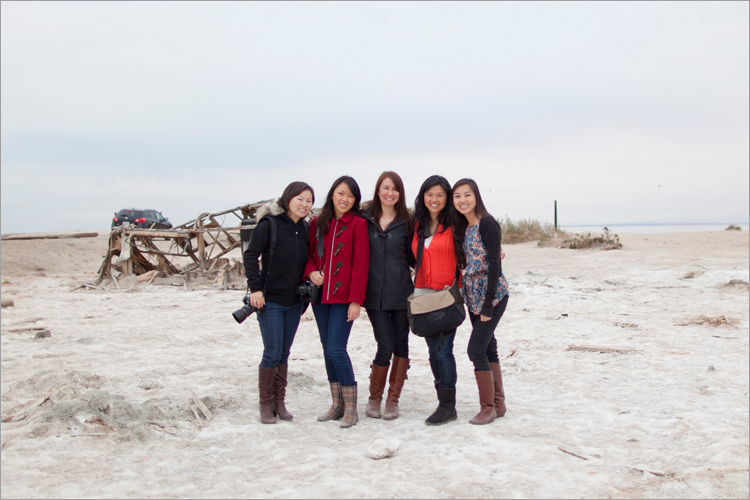 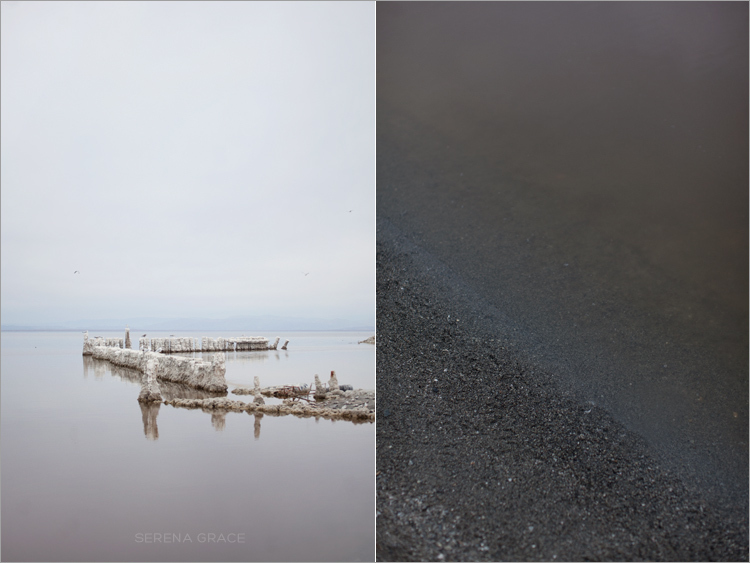 Back in 2008 I went to the Salton Sea for a group photo shoot. 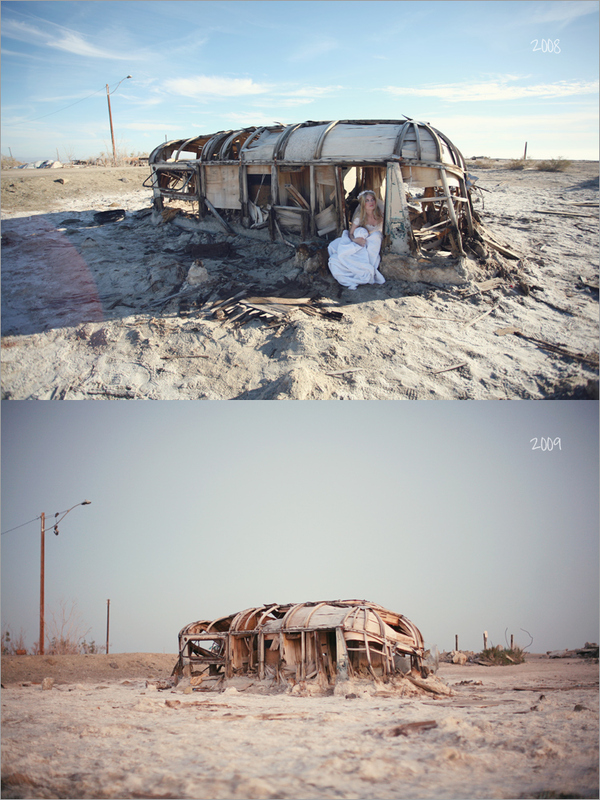 There was this trailer that we photographed in front of. 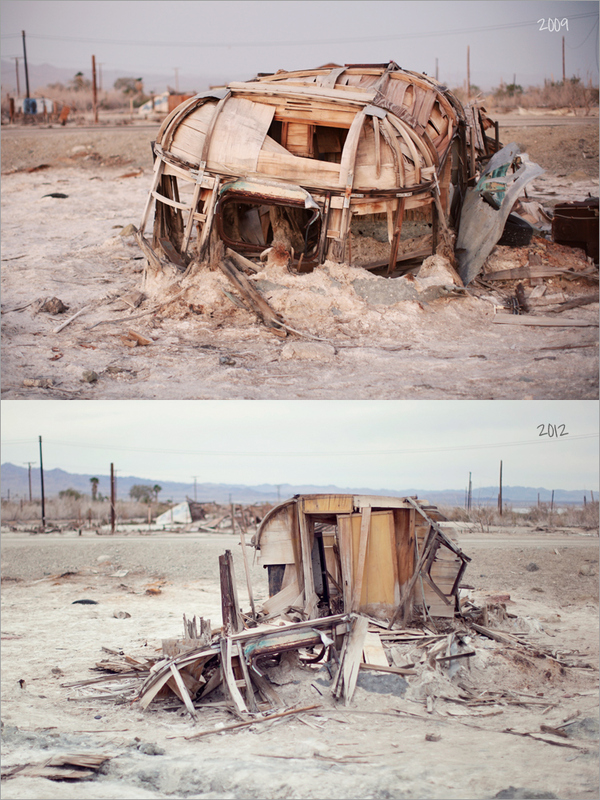 The following year I went back and found that trailer….still standing but clearly a little less intact than before. 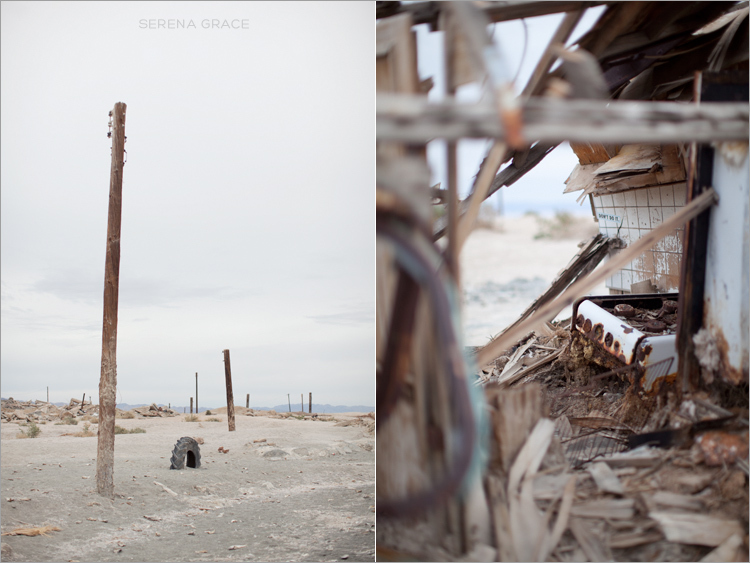 And this last time I went, I found the trailer pretty much in a crumpled mass.